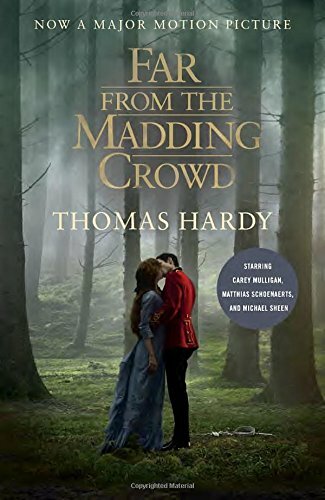 Here’s a confession: I have only just read my first Thomas Hardy novel, which was “Far From the Madding Crowd”. I don’t often read the classics, but I have had an old copy of it on my shelves for years. It belonged to my parents. It’s an edition published by Macmillan in 1933 and is showing its age, the front cover having come apart from the book some time ago, but everything is still there. I didn’t read about Thomas Hardy beforehand or even a synopsis of the novel. I just dived in and found it really enjoyable. There’s plenty of ‘lit.crit.’ out there, so I won’t try any criticism myself. If you have never read anything by this author before, be prepared for the West Country colloquialisms and some antiquated expressions and words you no longer come across. I didn’t try to look any words up that I wasn’t sure of as I feared it might spoil my enjoyment and there weren’t that many anyway. I just ‘took it steady’ at first. 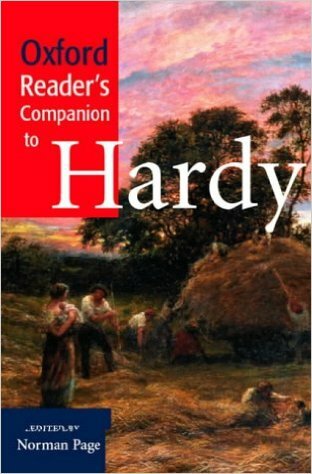 For those who want to know more about the language, “The Oxford Reader’s Companion to Hardy” edited by Norman Page seems to be a good source of information. This is out of print, but there is an ebook available. As for the novel itself, a film tie in edition to coincide with the release of the 2015 film (the fourth time the book has been filmed) is available. 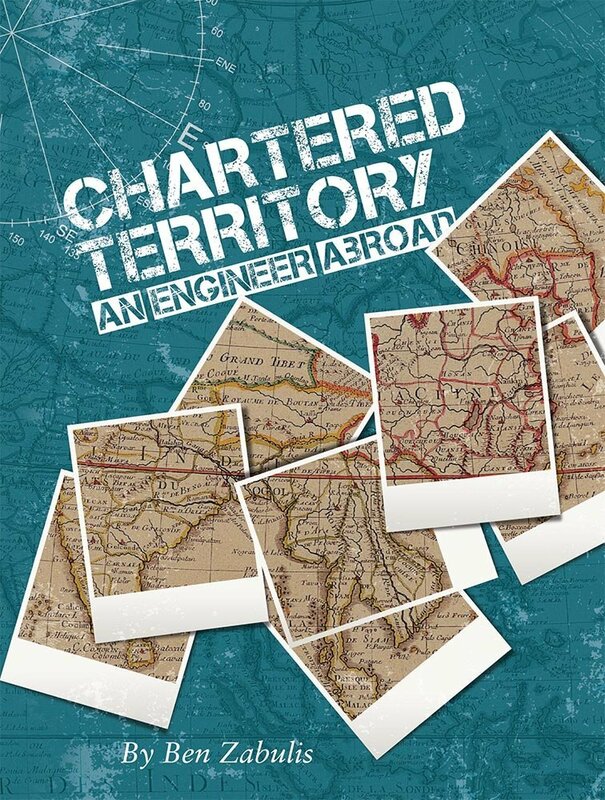 In September 2013, I mentioned a book by Ben Zabulis called “Chartered Territory – an Engineer Abroad”. The book tells of the author’s experiences of living, working and travelling in Nigeria, Japan, Hong Kong, China and even Bhutan. The other week, Ben, who is incidentally a keen railway traveller, contacted me to say that this book is now available from the Oxfam book website. I had no idea that Oxfam sold books online, but if you want to buy a copy from Oxfam, the link is here. Ben was a local resident in 2013, living in exotic (my word, not his) Kirkby-in-Ashfield, but has now decamped to somewhere 100 times more exotic: Hong Kong. For more about Ben, log on to the online cultural magazine “LeftLion”, which describes Ben as “Nottingham’s most travelled author”. I will look forward to reading more about Ben’s adventures in the far east via the electronic pages of LeftLion, which is also available in print format from certain venues in Nottingham. I’m still reading “Jonathan Strange and Mr Norrell” by Susanna Clarke – it’s taking me a long time, partly because of the sheer length of the book (1000 pages in the TV tie in edition) and because I always have more than one book ‘on the go’ at a time. Throughout the book there are quite a few footnotes, some quite lengthy. Some are little stories in themselves, making the main narrative seem more authentic. Various parts of Nottinghamshire and Derbyshire as well as Newcastle, the centre of the territory of the Raven King, John Uskglass, are frequently mentioned, both in the main text and in the footnotes. If you are reading or about to read this book, don’t neglect to read the footnotes as these are often fascinating and absorbing. In case you wondered, I am still enjoying the book.